Interest-free loans to artisans. Mitra Bali see this as a very important program, because most small artisans have difficulties in getting financial assistance, either from banks or any other finance institutions, facing daunting bureaucracies and demands for collateral. 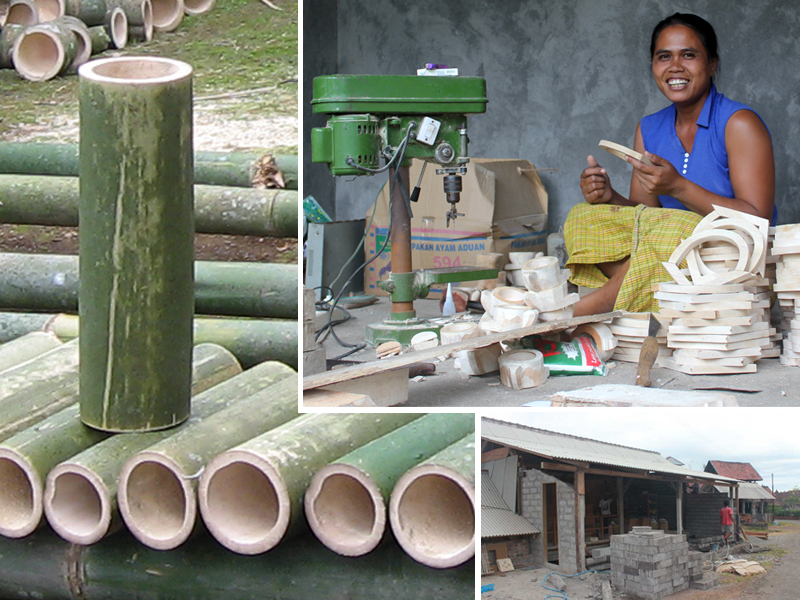 Skilled artisans properly nurtured and employed are fully able to overcome poverty, becoming successful family heads. We provide soft loans for cash shortfalls and small business development – equipment purchase, raw materials, workshop repairs and upgrade. Payback is based on individual ability; maximum loan is 20 million Rupiah (2000 USD).